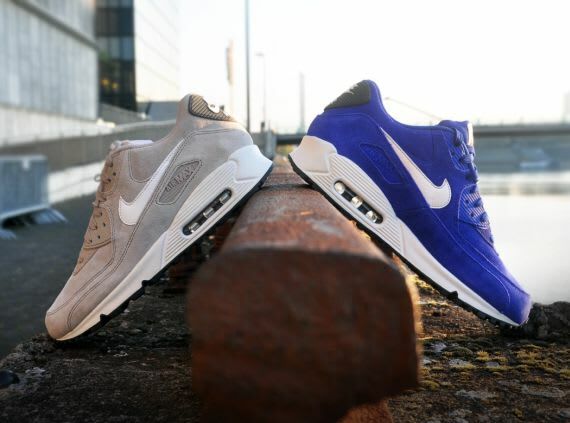 Nike Sportswear here matures its Air Max 90 a bit, dropping off the Essential variation in a pair of suede options. Offered up in Stone and Hyper Blue, each take then features white leather branding on the side, coinciding with the tagging at the heel and tongue as well as the laces and midsole. Tonal laces accompany each set, as you can pick up the duo now through select Swoosh stockists such as afew.